Emergency Garage Door Service Greenfield Garage Doors is proud of our reputation of providing superior service when it comes to garage door installation. Our team of technicians always work clean and efficiently to ensure the safety of you, your property and your family, employees. Working 24 Hours a day means we can be there when your schedule permits and we work around your hours of operation or family duties. Greenfield Garage Doors offers a superior garage door installation and a full range of garage door openers. We are always happy to receive customer referrals as a part of building our business one happy customer at a time; and we hope you will allow us to be there when you need Commercial garage door service any time of the day or night. 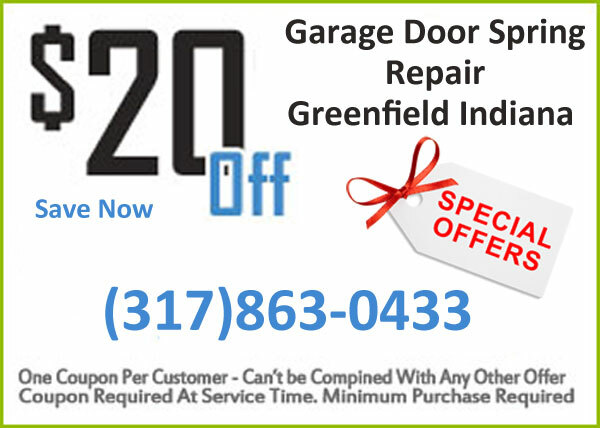 When you need any type of service in regard to your Commercial garage door, then give Open 24 Hours Greenfield a call and we will respond with courteous, knowledgeable staff that will provide fast and professional service. You can also contact us online and we will respond in a prompt manner. Whether you have experienced problems with your garage door or have a new home you are looking to add a garage door, Greenfield Garage Doors has the premier service team that can install your garage door or garage door opener in an efficient manner, at a cost to suit any budget. We always provide onsite estimates, our dedication to a fair price, quality workmanship, and superior products.